Disney’s next classic isn’t too far away. 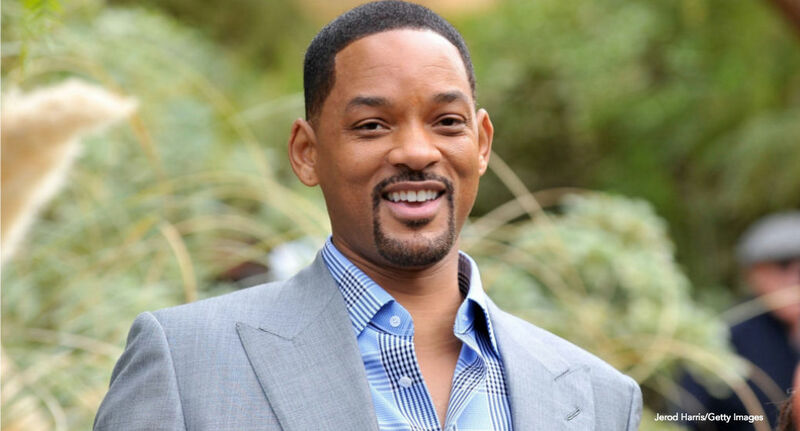 It sounds like the makings of Disney’s next live-action film are already underway, and it’s going to star Will Smith. Deadline reports the Oscar nominee is in talks with Disney to play the role of Genie from the cartoon classic, Aladdin. Originally made famous by the late Robin Williams, Disney’s funny, blue man took over home screens everywhere because of his charismatic and compassionate personality, traits easily used to describe The Fresh Prince. Production is said to begin in the U.K. this July, and last approximately six months, a timeline that leaves post-production of the film for next year. No reports of other possible cast members have surfaced, but if Disney snagged Smith for the role of Genie, there’s no telling who Jasmine and Aladdin might be.